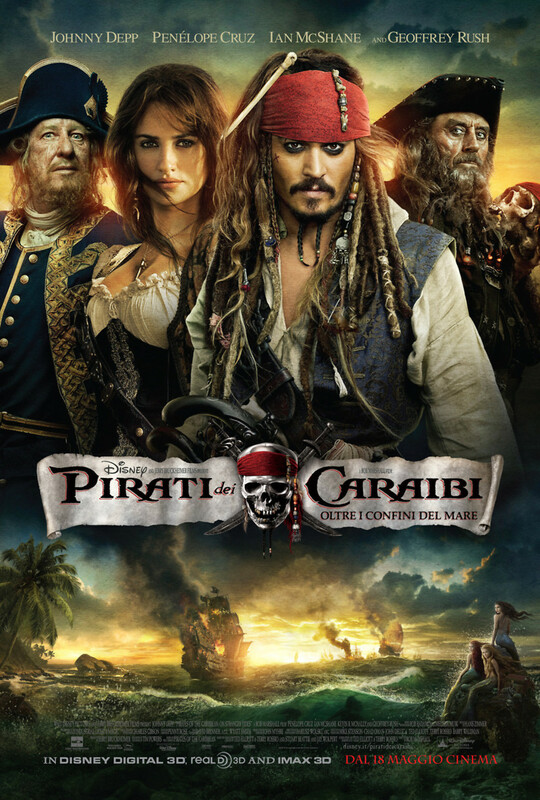 Pirates of the Caribbean: On Stranger Tides Blu-ray release date was set for October 18, 2011. Captain Jack Sparrow is tricked by Angelica, a love-interest from the past and brought aboard Blackbeard’s ship. Jack is forced to guide the vessel to the Fountain of Youth and find the items needed to perform the ritual associated with eternal youth. Once the vessel reaches the island, Jack discovers that both Captain Barbossa and a Spanish expedition have already arrived. Jack and Barbossa team up to retrieve the needed silver chalices from the Spanish while Blackbeard and his crew transport a captive mermaid to the fountain. A battle for the last chance to drink from the fountain involves the crew of all three ships, but only one sailor wins eternal youth.